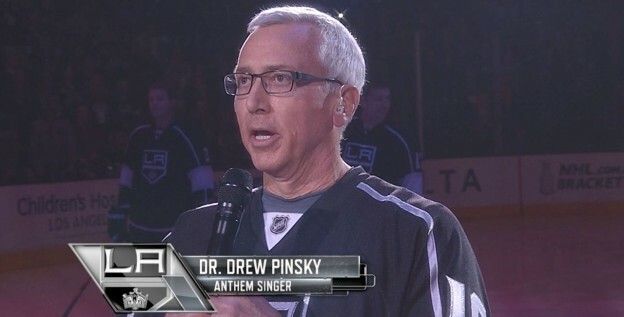 Adam and Drew open the show discussing the fact that Drew recently sang the national anthem at the Los Angeles Kings game. They then turn to the phones and take several calls including a mom who is wondering when to tell her now adults kids to move out of the family home and another who is trying to find a reasonable way to get his girlfriend to become more active and possibly accompany her to the gym in order to keep her healthy. This entry was posted in Podcast on February 28, 2017 by Chris Laxamana.